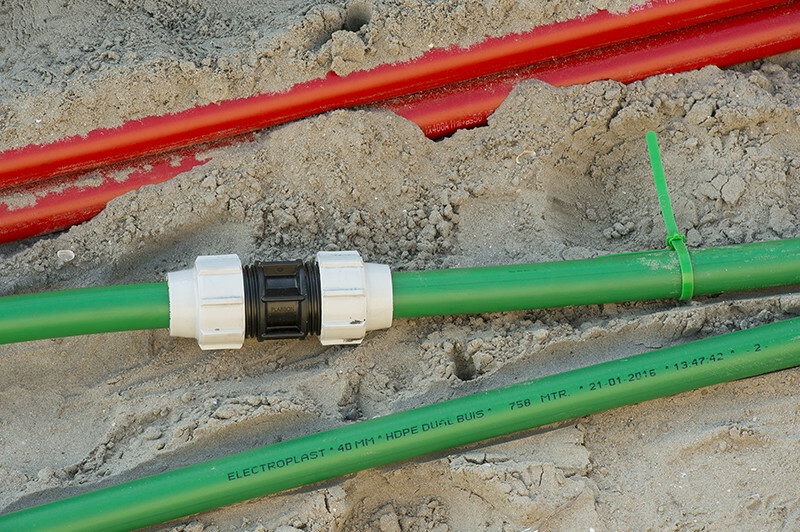 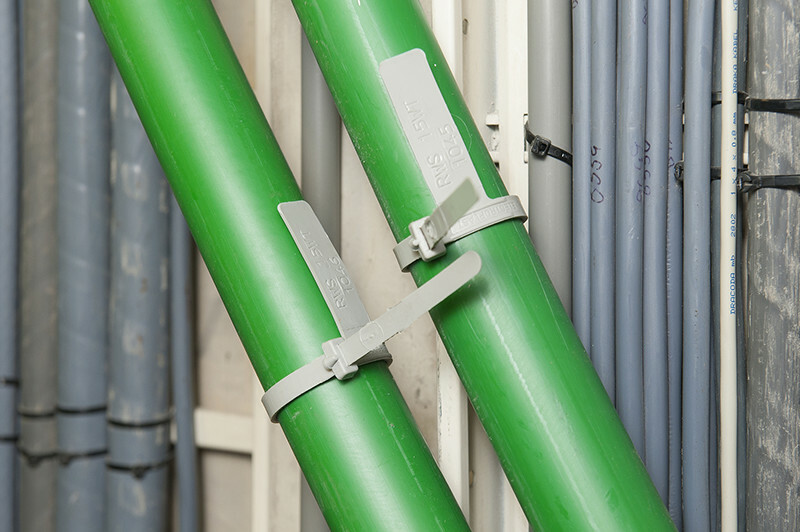 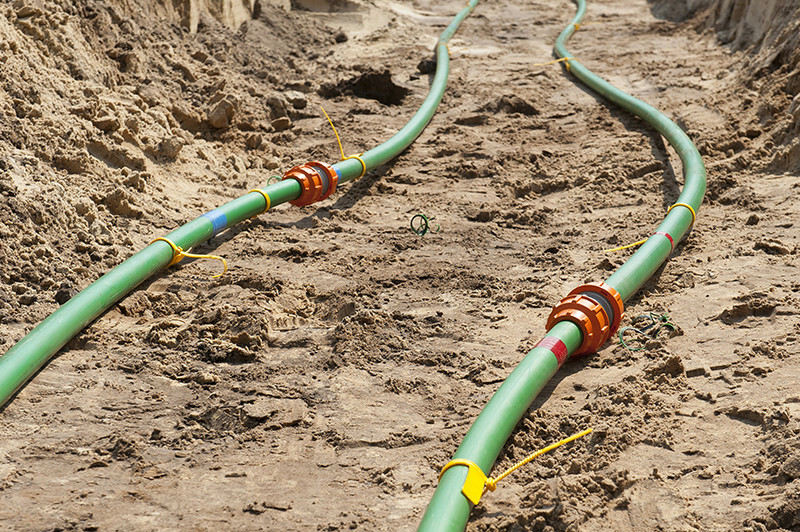 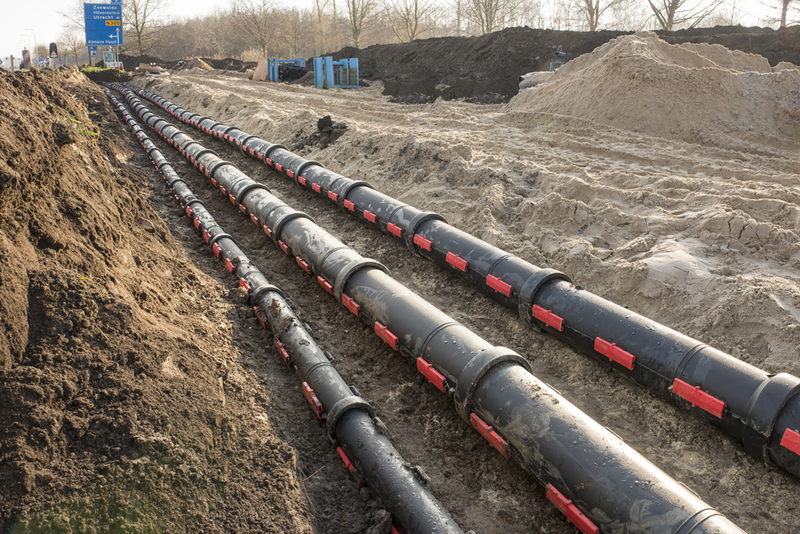 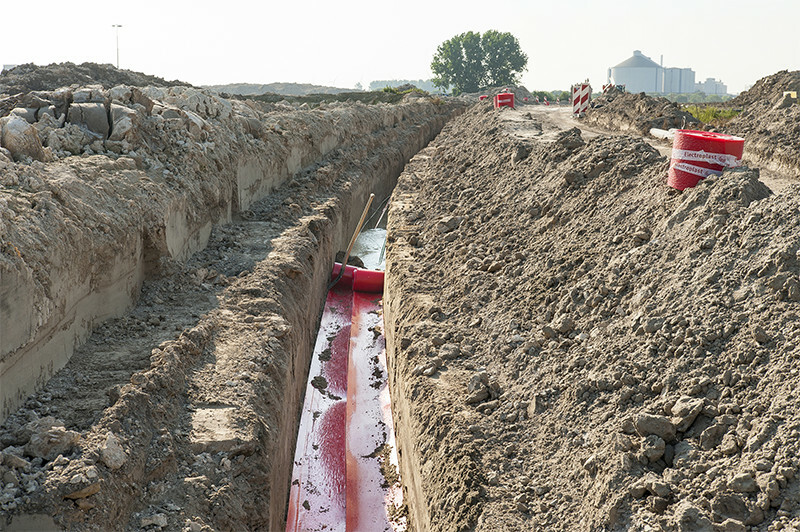 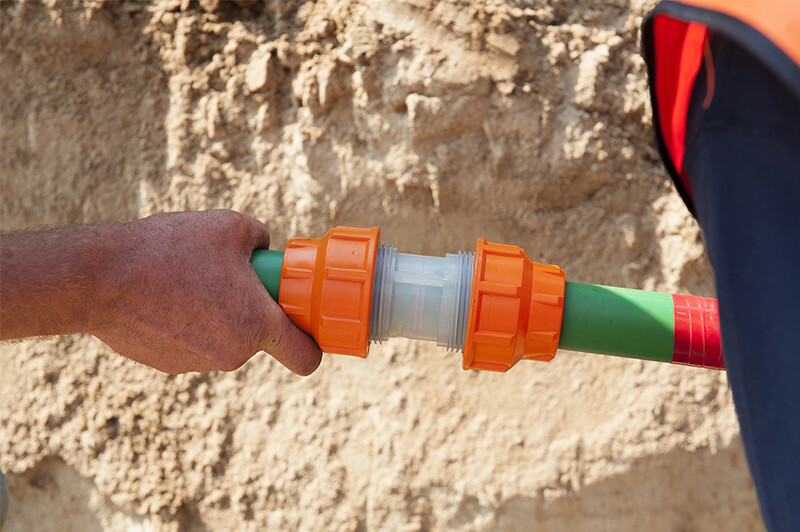 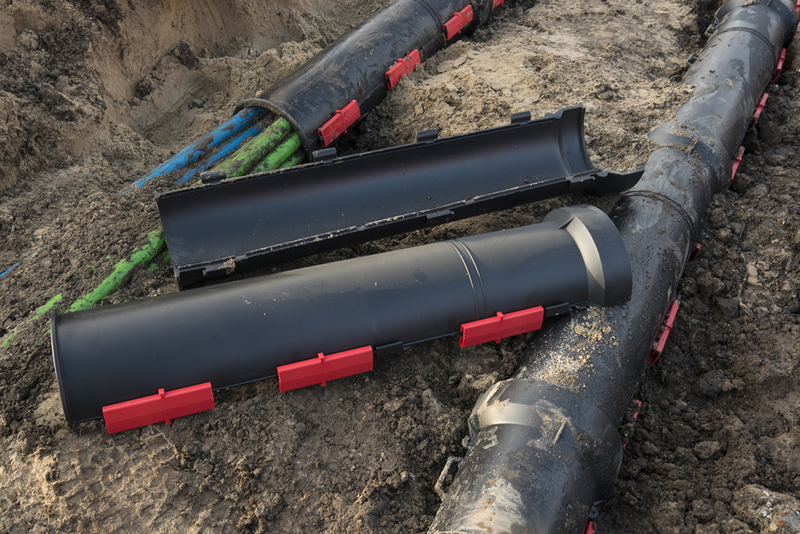 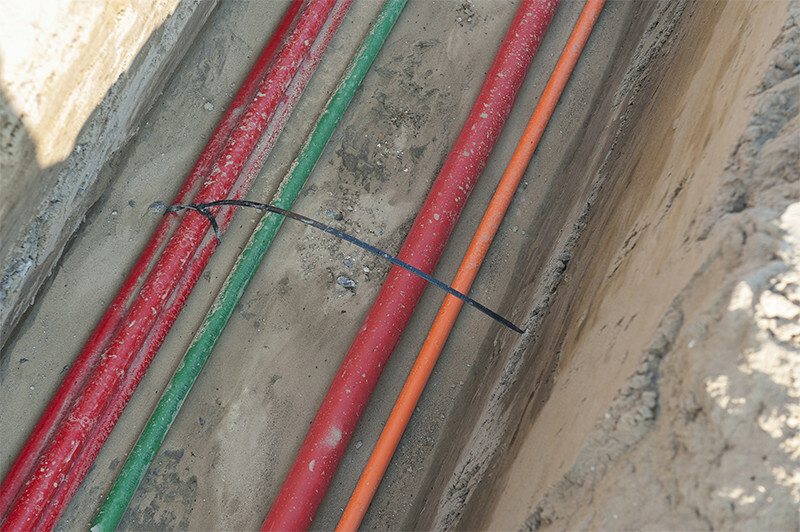 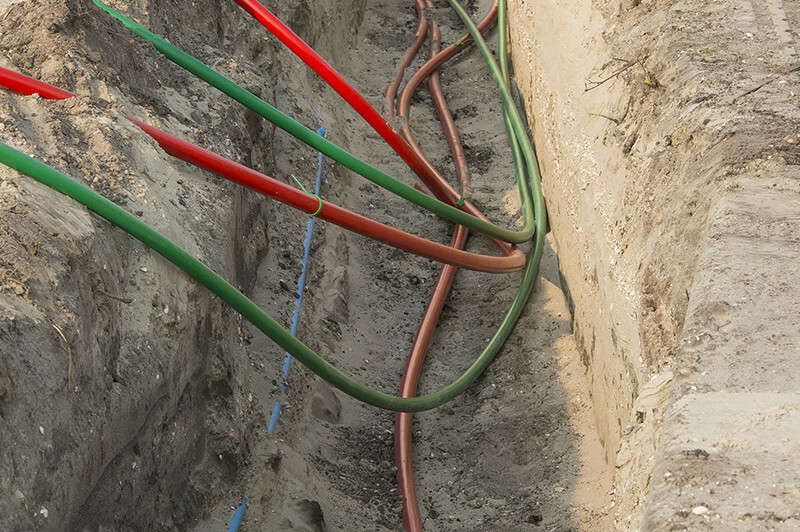 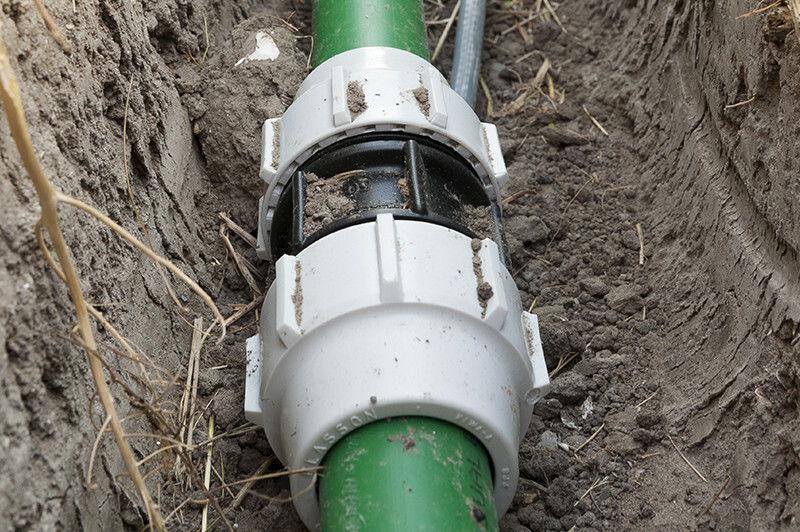 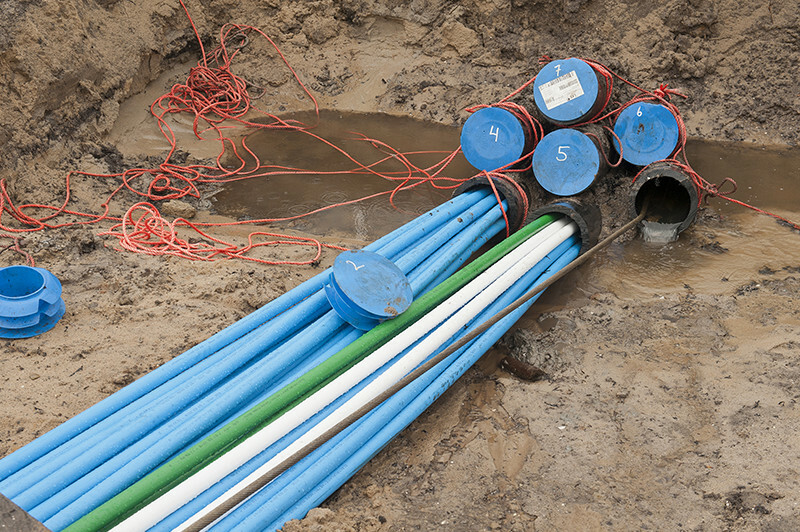 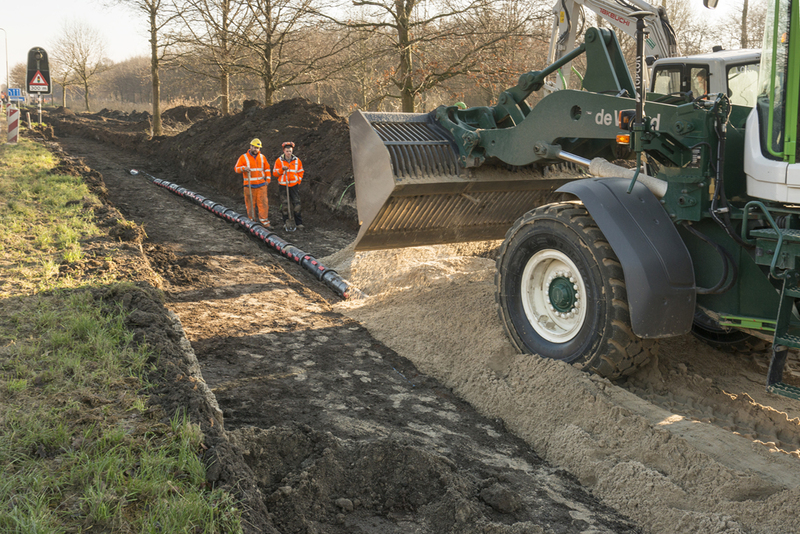 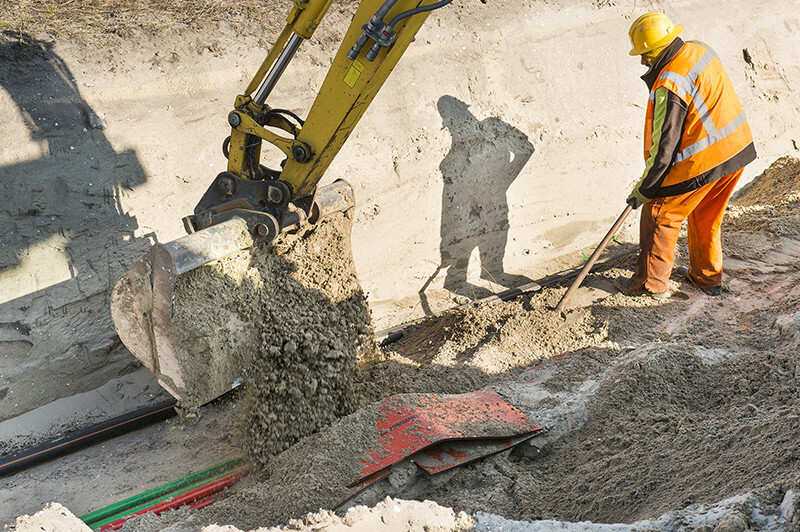 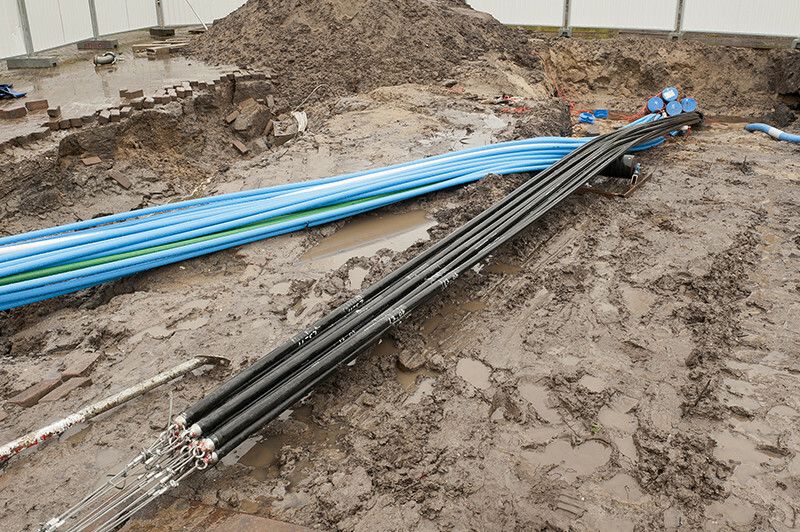 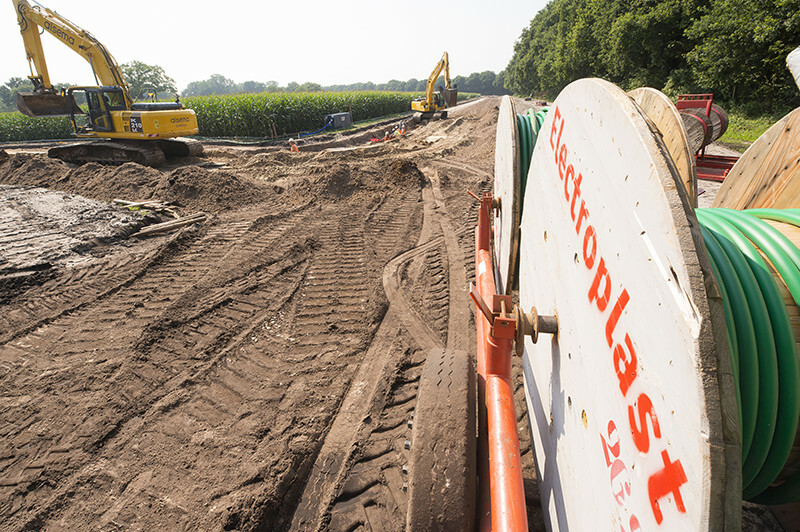 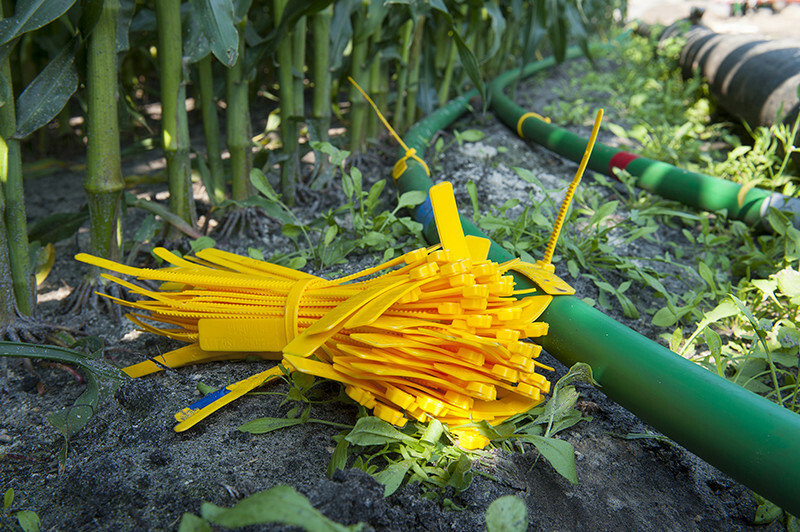 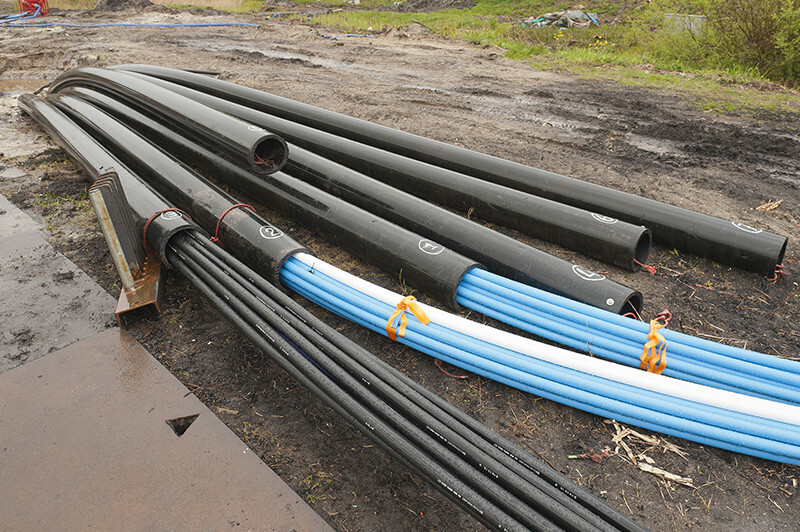 In order to protect the HDPE tubes present in the soil with their fiber optic cables some hundreds of meters of our product Coverall was used in dimensions 110 mm, 160 mm and 217 mm. 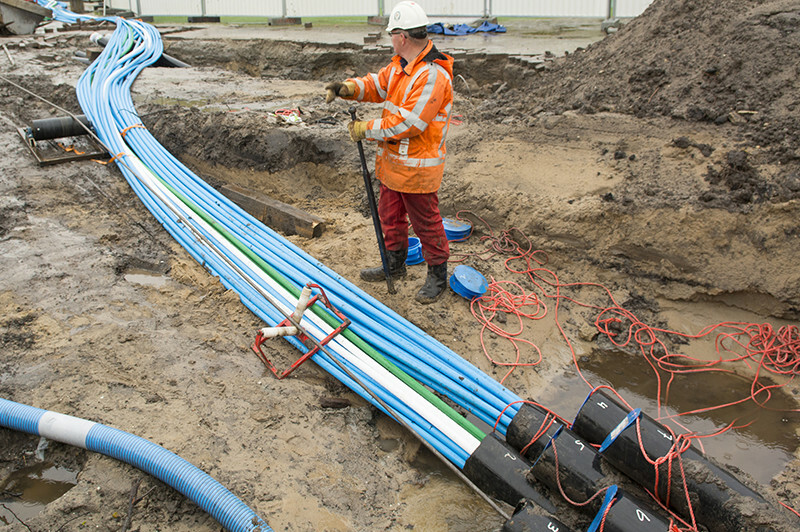 50 mm tubes are for various network providers, such as Colt, Relined, Interoute, Ziggo, KPN, eurofiber, Verizon, BT, GVB and A-fiber. 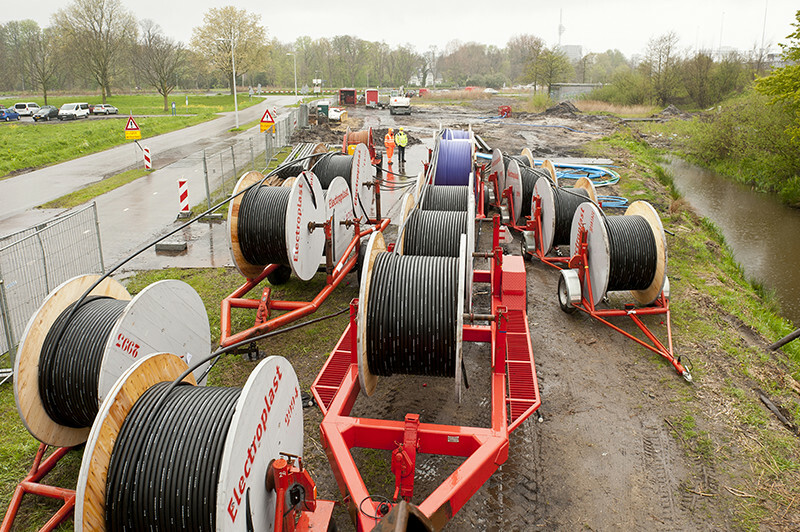 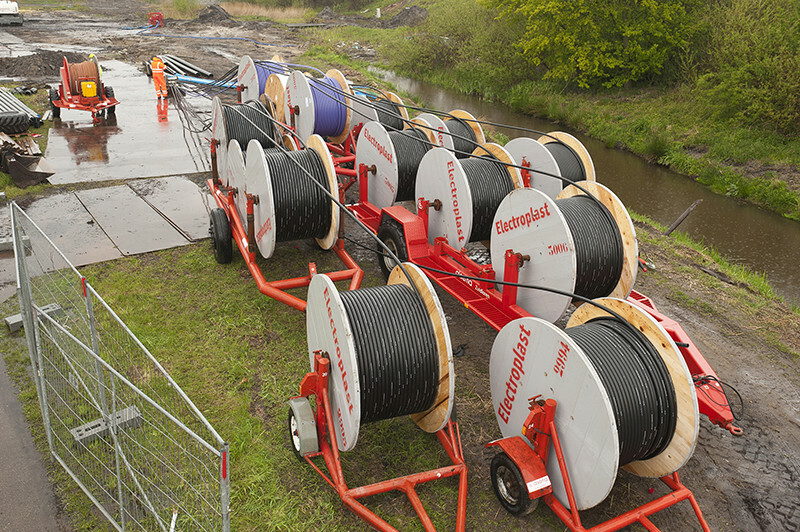 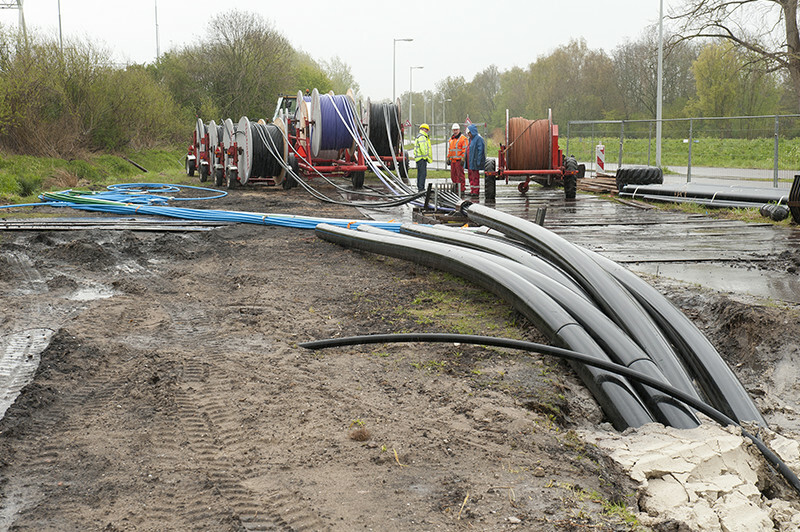 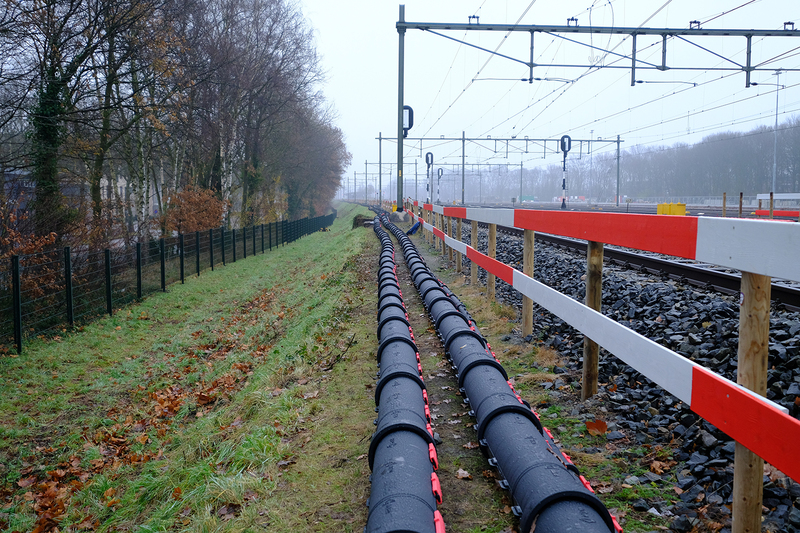 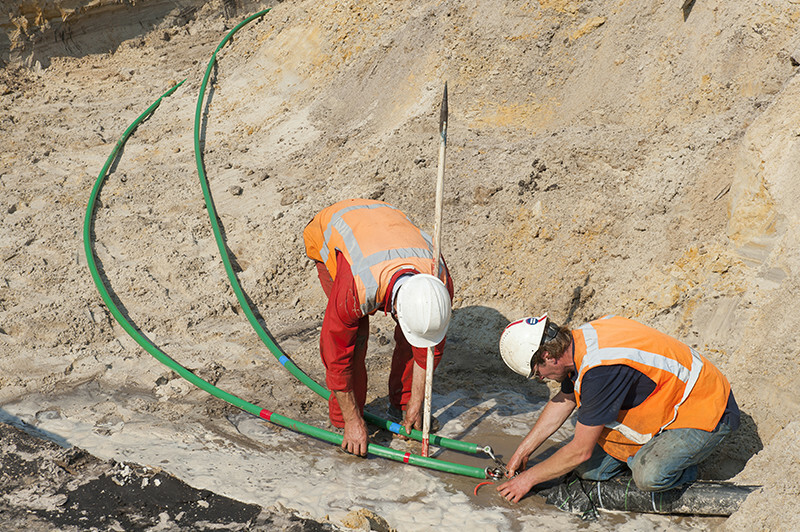 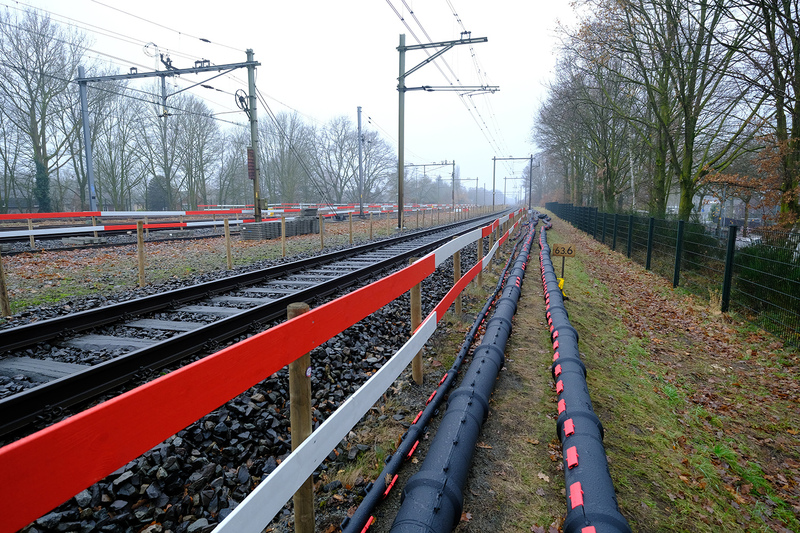 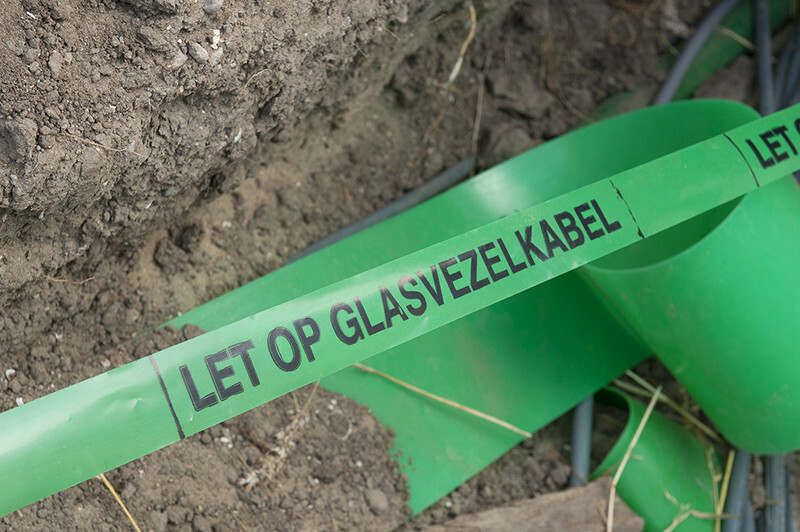 Also for rearrangement of the 150kV cables a HDPE tube was drilled under the Amstel. 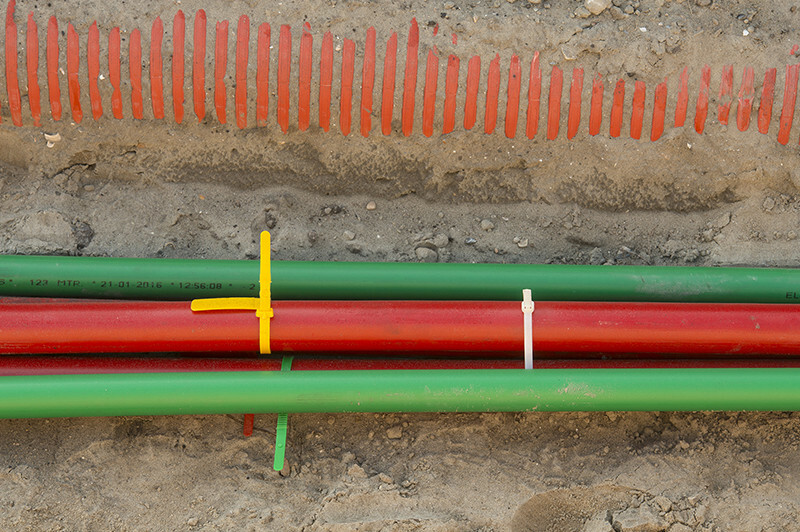 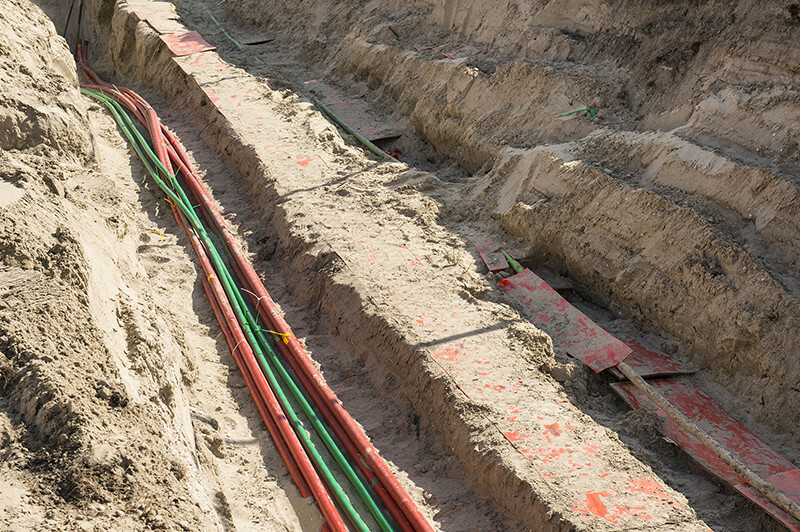 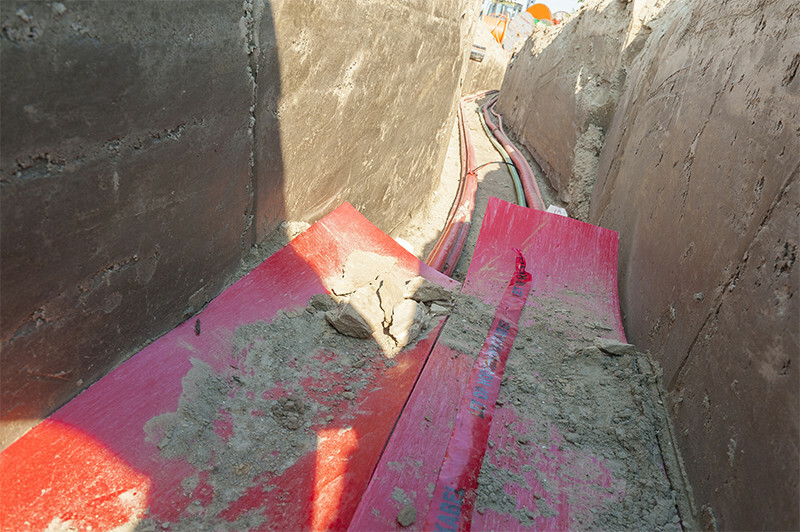 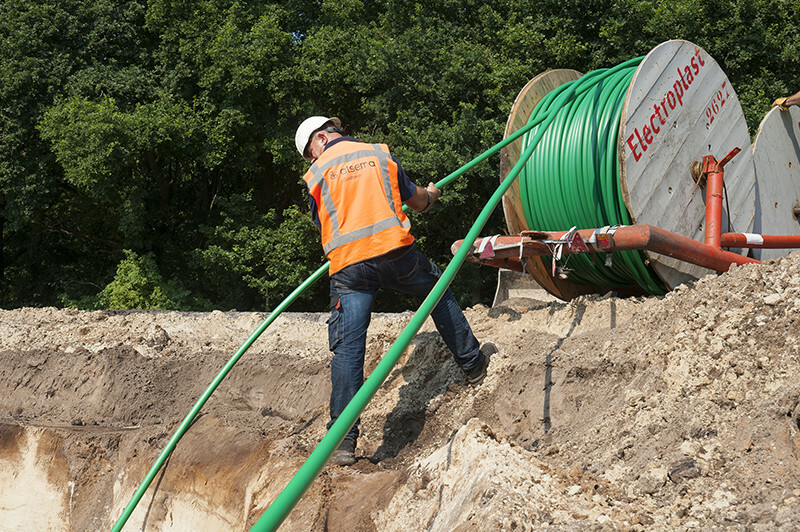 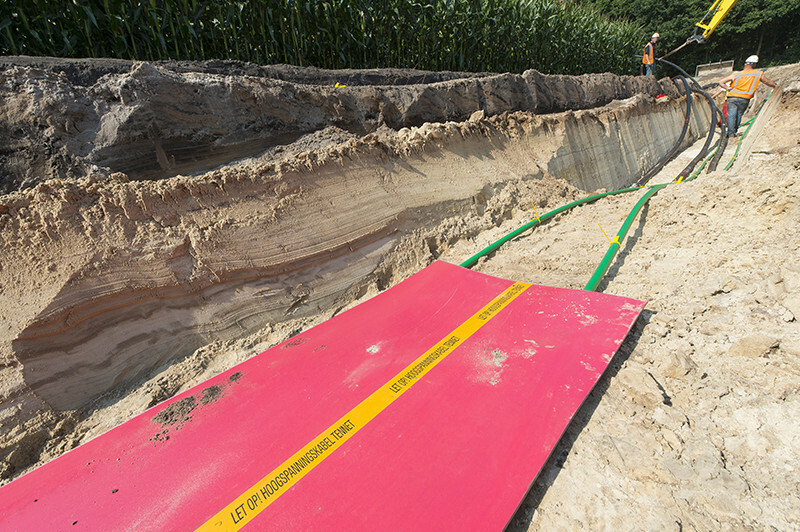 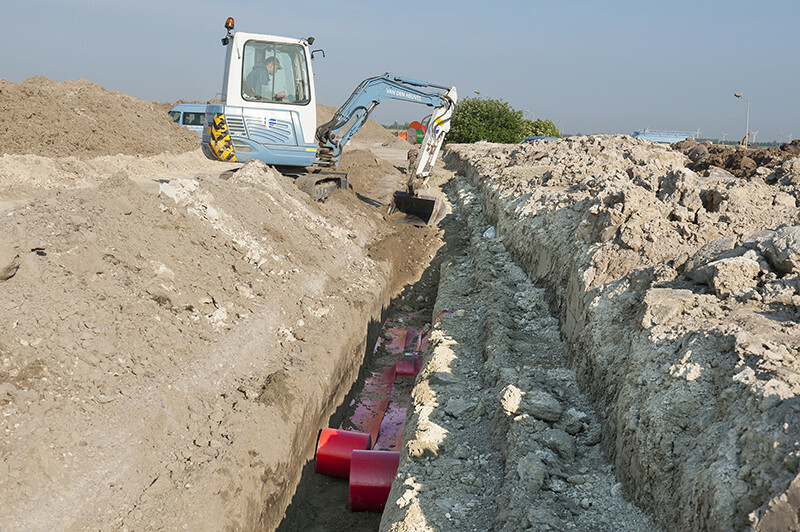 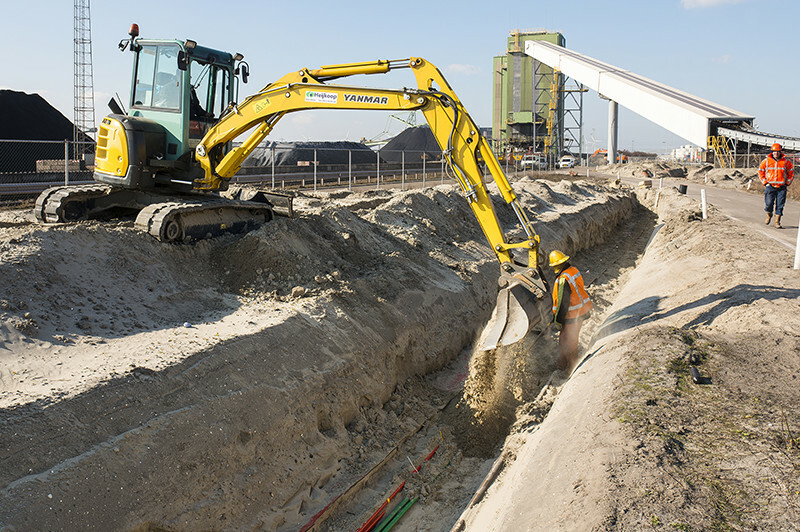 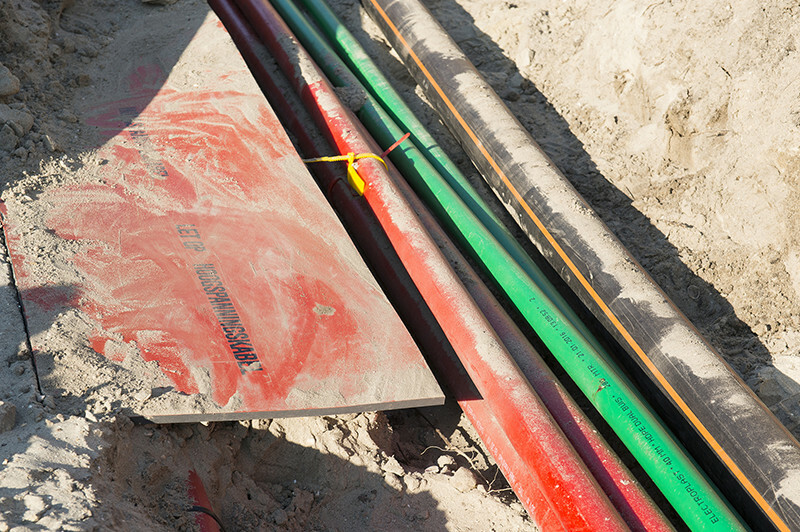 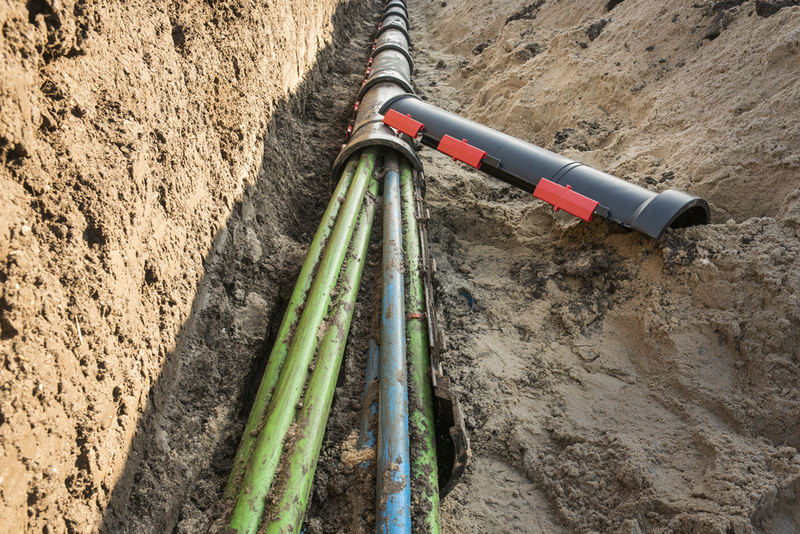 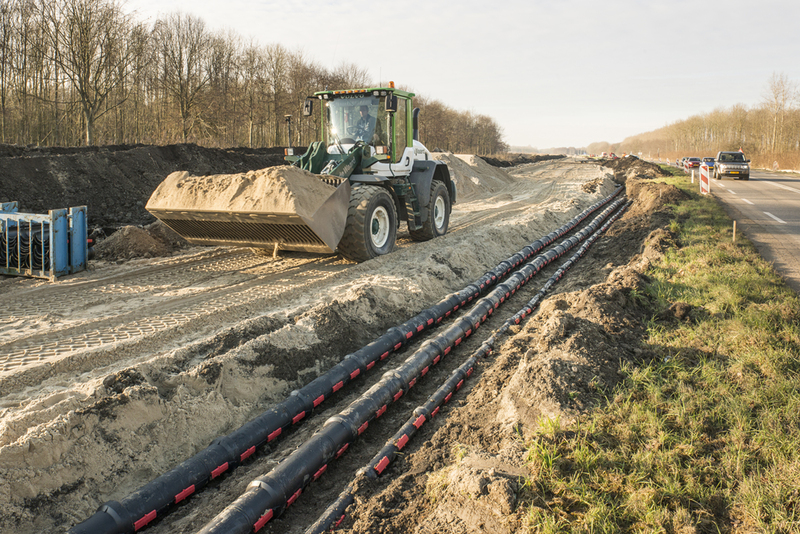 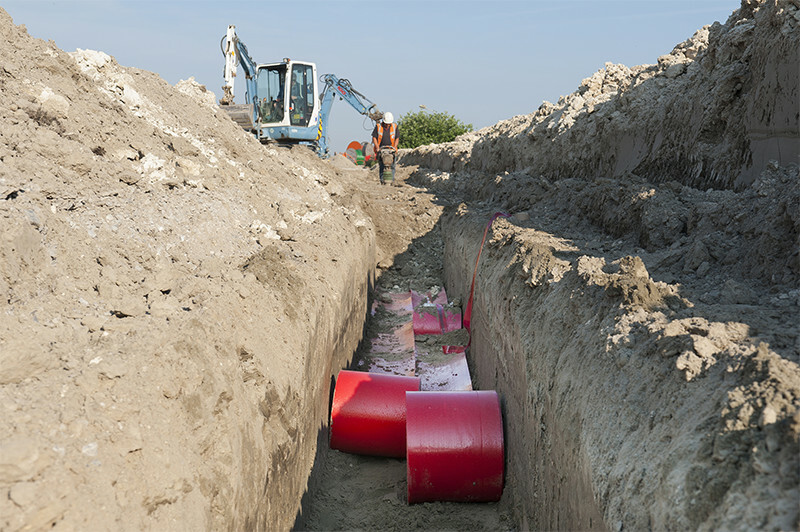 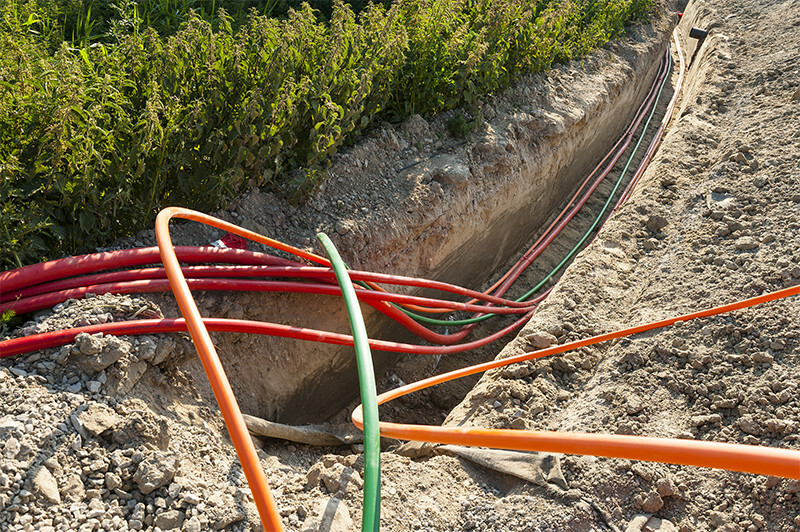 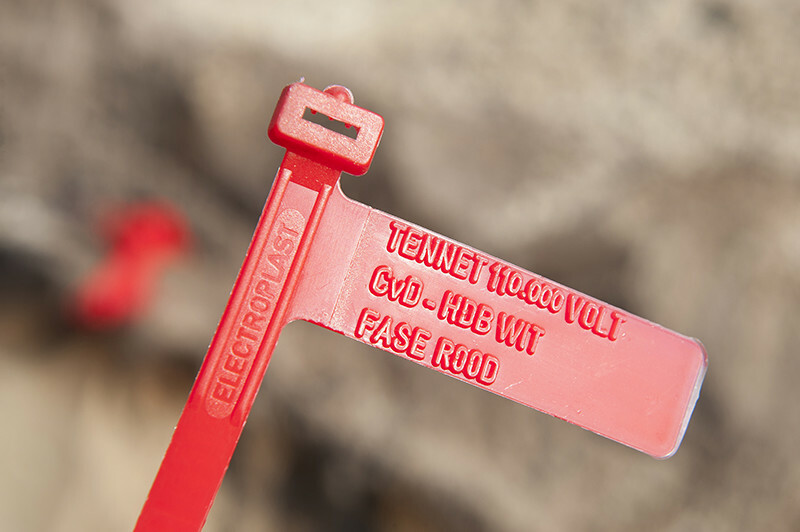 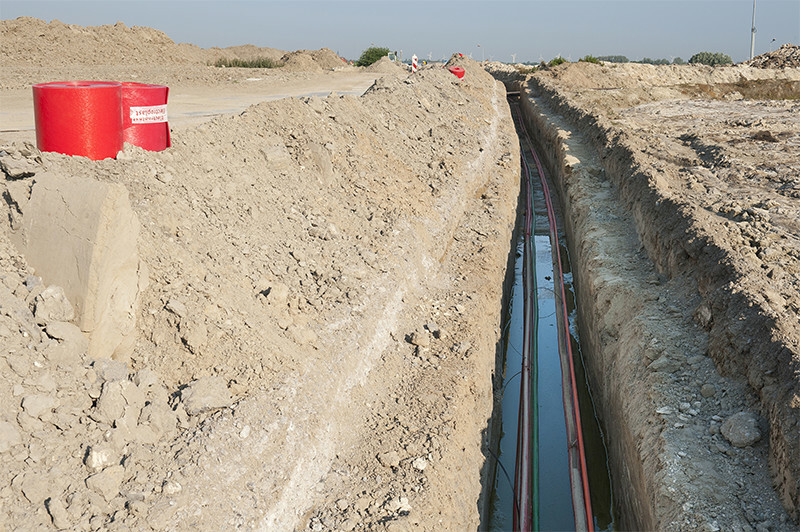 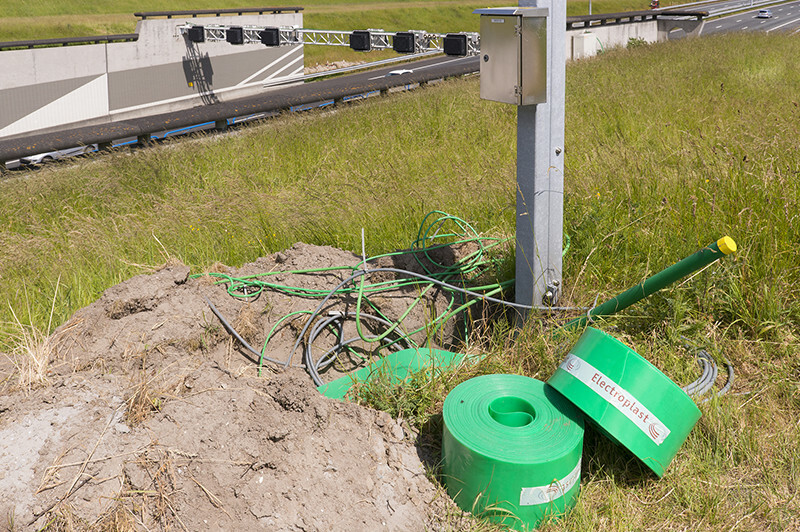 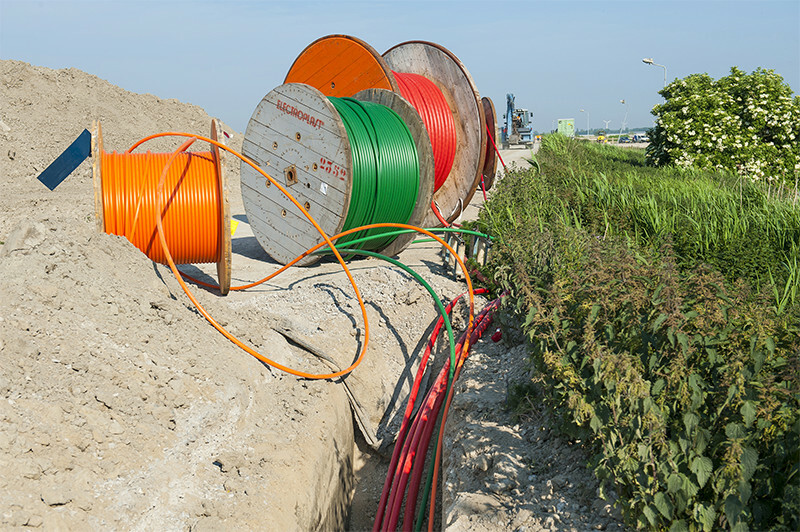 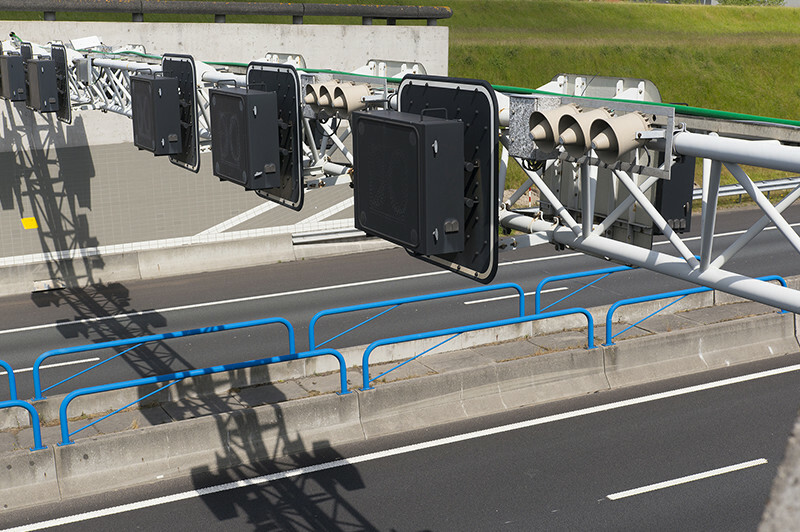 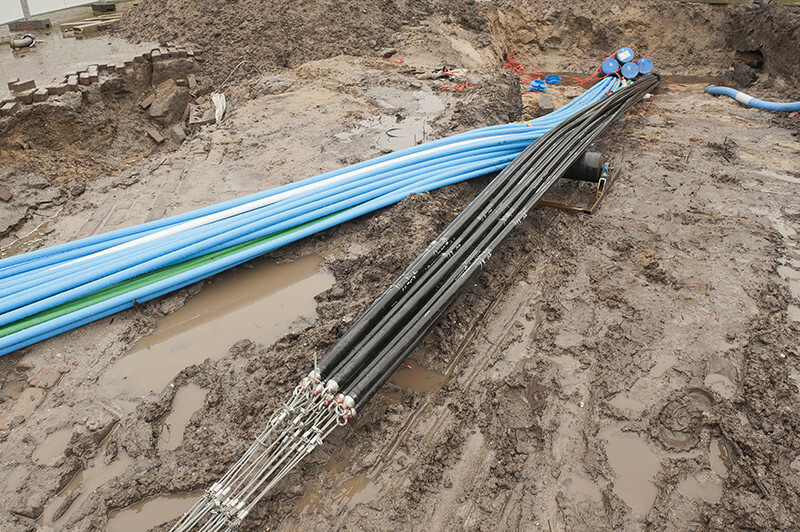 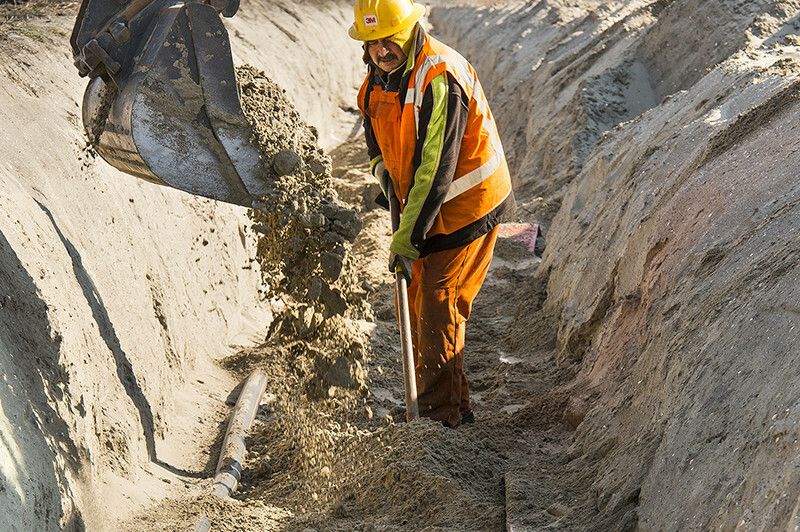 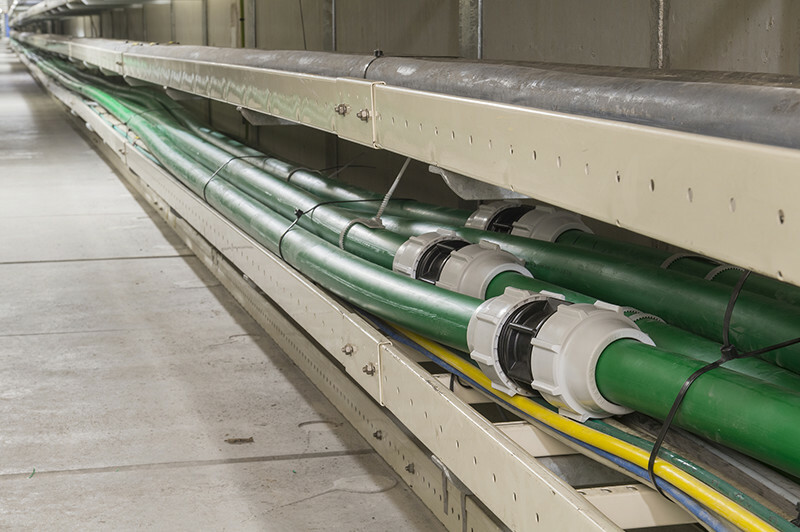 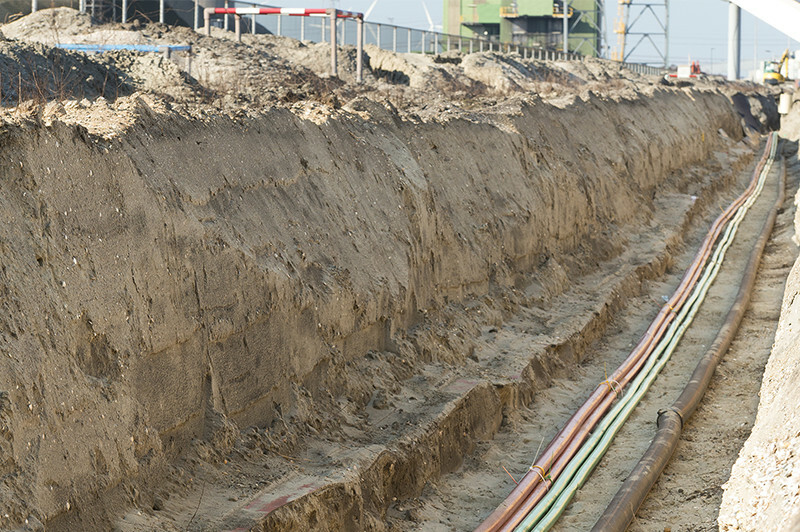 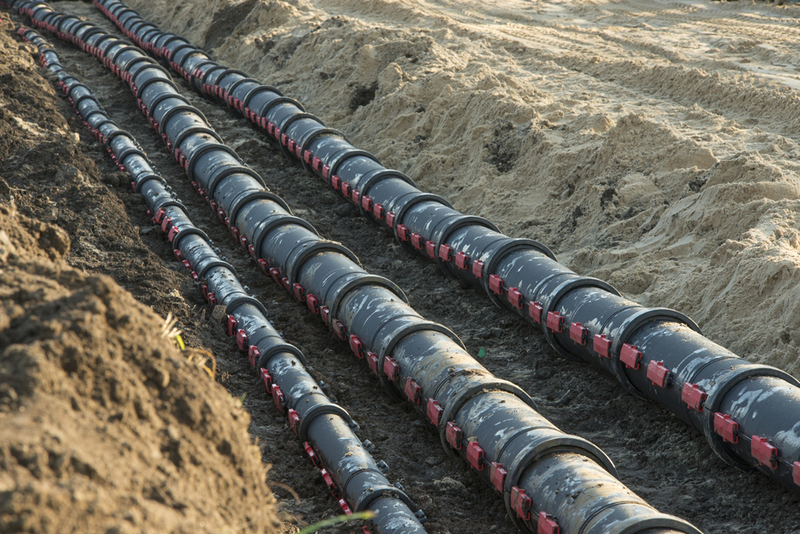 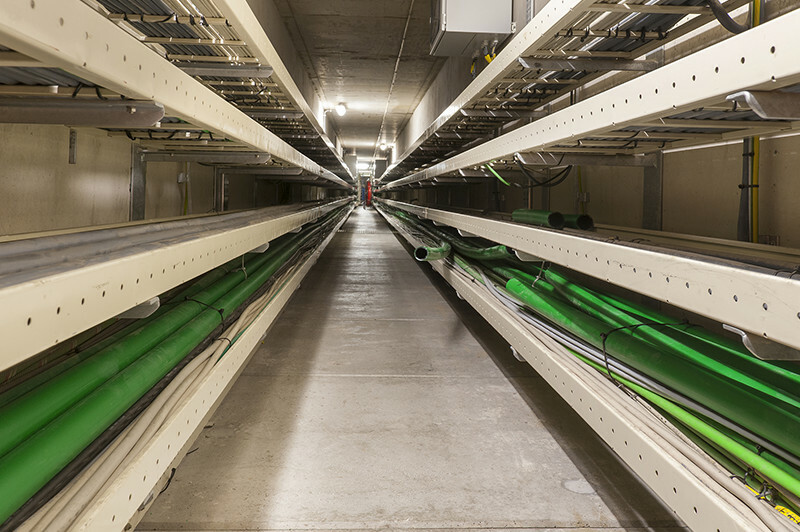 For the so-called unbundling of a 25 kV distribution station on the Maasvlakte Electroplast delivered cable protection materials for the underground infrastructure.